Under the HHS P3CO Framework, the HHS P3CO Review Group determined that, in the case of both research proposals, the research is acceptable for HHS funding with recommended changes to increase the potential benefits while decreasing risks; suggested changes were included as terms and conditions of the awards. NIH takes the need to ensure the safety of the public very seriously. We believe the HHS Framework process strikes the right balance of rigorous oversight with the advancement of the important science necessary to prevent and treat infectious diseases. 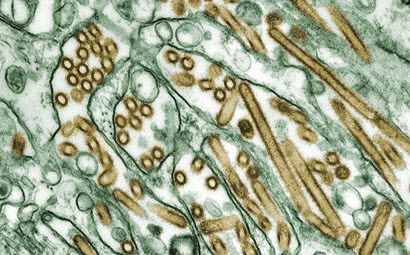 The National Institutes of Health announced that it is lifting a funding pause dating back to October 2014 on gain-of-function (GOF) experiments involving influenza, SARS, and MERS viruses. 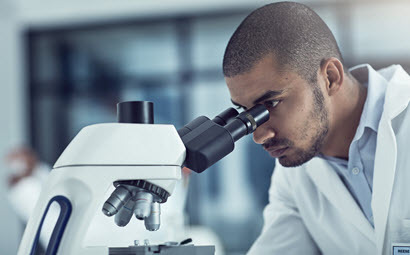 The National Institutes of Health has removed the funding pause on the provision of new or continuation funding for gain-of-function research projects. 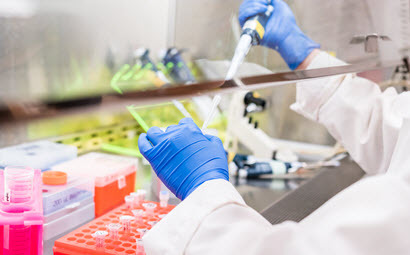 Guiding principles and best practices for biosafety and biosecurity governance, get an overview of federal regulations, requirements and guidelines that relate to biosafety and biosecurity in the U.S., and more. Welcome to the S3: Science, Safety, Security website! 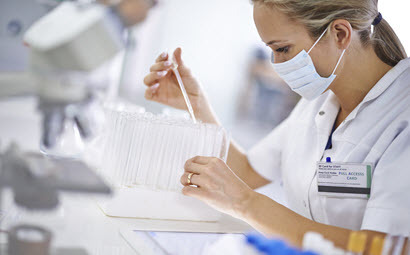 Safe and successful scientific research protects the nation and the world from infectious diseases, terrorism, and environmental changes. This research ranges from discovering new antibiotics to investigating ways to make crops more drought resistant. Dedicated scientists conduct this research all over the country and the world in highly sophisticated laboratory facilities. 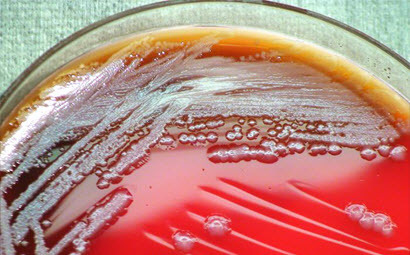 The resources provided here will give you an introduction to Biorisk Management, which includes biosafety, biosecurity, biocontainment, and other topics related to biological organisms. The Law & Policy section will give you a clear understanding of the many laws, regulations, policies, and guidance documents that exist around Biorisk Management. The Dual Use Research of Concern section contains the recent United States Government policies, recommendations, and educational materials on dual use research of concern. The S3 Newsletter provides news from around the government on biorisk management activities, conference summaries, and upcoming events. Come back regularly for additional materials and new topics. If you have suggestions for topics you would like to see covered, contact us​ and let us know!